Daily Daegu: Jenny B fights in the 1500, but should she come back to the Steeple? Day 4 was the last busy day before the Day 5 off day (save the Women's 20k Race Walk). 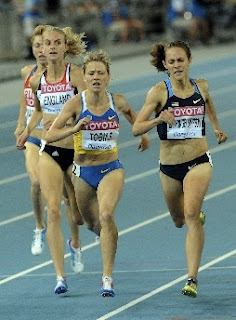 The action got started early with the Women's 5000 semi-finals. Amy Hastings ran strong enough out of Heat 1 to get a time qualifier, while Lauren Fleshman left nothing to chance by throwing down a major move with 250 to go to secure a big enough cushion to coast into the finals with an auto qualfier. Hard to believe she was just 8th at USA's. American Record holder, Molly Huddle, wasn't so lucky as she put up a good fight, but her injury and subsequent loss of training ultimately kept her out of the final. She'll be back next year. The Men's 1500 heats were almost as exciting with Daniel Komen taking a huge lead in heat 1 to secure his entry to the semis, while U of O's Matt Centrowitz securing the final automatic qualifier in that heat. The second heat brought some drama as Frenchman, Mehdi Baala, tripped and went down with 100 to go. The French are protesting, but as of now, he hasn't been passed to the semis. Andrew Wheating's year full of injury ended in this heat, as he just didn't have a kick left. Like Huddle, he'll be ready to dance next year. Amine Laalou won heat 3 with Leo Manzano getting in off time and former Florida State Seminole, Irishman Ciaran O'Lionaird, channelling the power of the mullet and bursting into the final automatic qualifying slot of the heat. What a few months O'Lionaird has had. Going from a poor showing at NCAA's, to an excellent 6 second PR of 3:34 in the 1500, signing a professional contract with Nike and making the World semis in an event that may not even be his best. The Women's 1500 semis were competitive as multiple time American Champ, Shannon Rowbury, came in next to last, while Morgan Uceny cruised in second, securing an auto-qualifier. Jenny B. Simpson had to fight like crazy, but had that one last move when it counted, to bolt into the lead and finish a comfortable second, making the final. The Men's 800 went pretty much to plan with David Rudisha toying with the field and Yuriy Borzakovskiy nearly stealing the Silver from Abubaker Kaki with his well honed tactics. Nick Symmonds gave it quite a ride, but didn't have enough left down the home stretch to sneak onto the podium. His 5th place finish isn't what he wanted, but certainly a solid showing and more fuel for the London fire that he'll begin building this fall. The Women's Steeplechase was fast with Russia's Yuliya Zaripova taking the win in 9:07.03 and Tunisa's Habiba Ghribi taking the silver in 9:11.97. What you probably didn't realize is Jenny B. Simpson's 9:12.50 in the 2009 World Championships would have netted her the bronze today. Unless she comes in top 5 in the 1500, she should give serious thought into returning to the Steeple for London. Her protege, Colorado's Emma Coburn, had a tough race, but finished a strong season as the NCAA Champion, USA Champion and a finals qualifier at Worlds. Not too shabby! (Also, Anna Peirce's 9:22 PR would have been good enough for 5th and she's not at Worlds). Finally, the Men's 400 went from being possibly LaShawn Merritt's return to glory, to the youth gone wild show, with Grenada's Kirani James sneaking past Merritt in the final meters (a la Mo Farah in the 10,000) to take the Gold. The only tougher loss for Merritt would be one where the IOC outlaws him form competing in London next year. We'll know the answer to that by the end of September. With Day 5 being a quiet day, I'll preview Day 6 tomorrow! 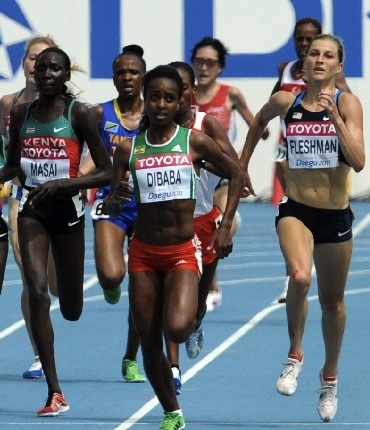 Daily Daegu: Kenyan Women dominate and is Kenenisa Bekele back? 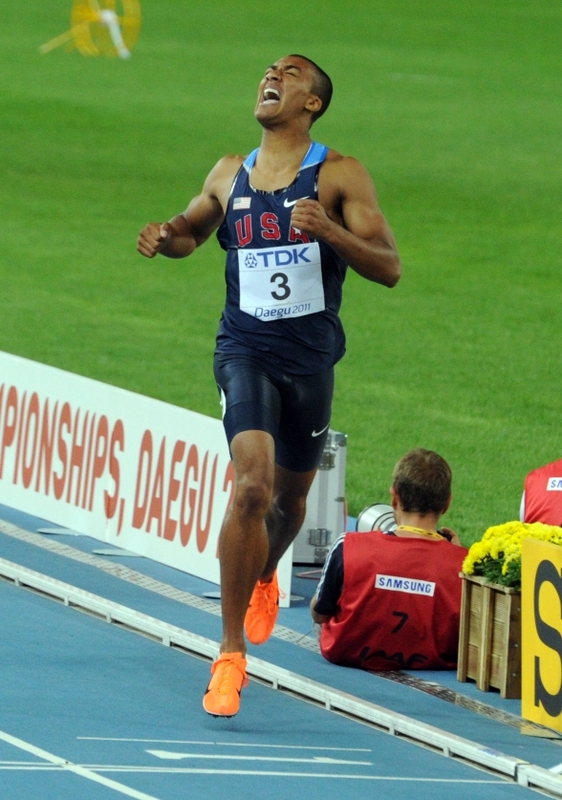 Will Kenny B hoist the flag in Daegu? The first day at Daegu was the won by the Kenyan Women. Edna Kiplagat led the sweep in the Women's Marathon and Vivian Cheruyiot led another sweep (including a the 4th spot) in the Women's 10,000. 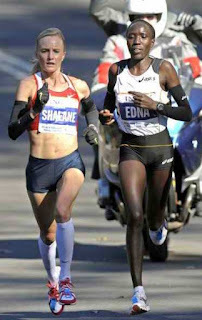 Tera Moody led the Americans in the Marathon with a 17th place finish in 2:32:04. Shalane Flanagan led much of the 10,000, but ended up 7th in 31:25.57 (with a strong 9th by Jen Rhines). Oregon Track Club got their first ever World Championship medal with Sally Kipyego taking the silver in the 10,000 in 30:50.04, just over a second off the win. Day 2 brings on the first Men's distance final. It's been awhile since we've seen the king of distance running, Kenenisa Bekele. And until he's on the line Sunday morning at 6:30am eastern (7:30pm Daegu), I won't be 100% convinced he's actually running. Kenny B hasn't toed the line since January 2010, when he finished fourth in a cross country race in Edinburgh. Whether he shows up or not, he and the field will have their hands full with the star of 2011, Mr. Mo Farah. As strong as Farah has looked all season, it's going to be hard to pick against him, although it will be very fascinating to see what kind of shape Bekele shows up in. Beyond the two superstars, in America, we'll be cheering for Galen Rupp, as he's got a legitimate shot at a podium finish. Standing in his way will be the bruising Ethiopian, Imane Merga, the up and down Sileshi Sihine, as well as Eritrea's Half Marathon World Record Holder, Zersenay Tadese. This isn't even speaking of the always strong Kenyan contingent. Rupp will have his hands full, but if he runs to his capability, he should be in the mix with a mile to go. Also in the mix for America is the 10k newcomer, Matt Tegenkamp, and Mammoth Track Club's Scotty Bauhs. Day 2 also brings on the semifinal heats for the Men's 800, as Khadevis Robinson and Nick Symmonds qualified out of the opening round. The Women's 1500 heats start as well with Morgan Uceny, Jenny Simpson and Shannon Rowbury taking the stage. Finally, day 2 brings on the 100 meter final. Not a distance race, but always exciting to see Usain Bolt go against the world! As usual, Universal Sports will have coverage on television and online. Full results are on the IAAF Daegu page here. We're finally here. After plenty of talk and speculation, the dance starts tonight (at 8pm for us east coasters) as the 2011 Women's World Championship Marathon kicks things off in Daegu. First things first, if you want to watch the Women's Marathon and the rest of the championships live, get access for $14.99 from Universal Sports. They have a deal now where if you enter the code "trackc2l" you get full Daegu access, plus the 2011 Diamond League package. That package includes on-demand replays of all the previous meets, plus live coverage of Zurich on September 8th (aka the Olympics in a day) and Brussels on September 16th. You can also get my coverage/opinions/predictions every day here on the Daily Daegu and via twitter. 2010 New York City Marathon winner, Kenya's Edna Kiplagat, leads the way in the Marathon this evening with many top names missing, as there isn't any appearance fee money at the World Championships. It is an excellent place to earn some for the future though! What will be exciting is the team title that will likely come down to Kenya vs. Ethiopia (shocking I know). The Kenyan stars are Kiplagat, Sharon Cheprop, Priscah Jeptoo and Caroline Rotich. The Ethiopian stars are Aselefech Mergia, Bezunesh Bekele, Atsede Baysa, Aberu Kebede and 2008 Boston Winner Dire Tune. My money's on Kenya, but I would be surprised if Ethiopia won in a landslide either. The American team is comprised of five women looking to cut their teeth a little more on the international level. Leading the team is the master, Colleen De Reuck. Tera Moody ('09) and Zoila Gomez ('07,'09) also bring experience, with Kathy Newberry and Zap Fitness' Alisa McKaig rounding out the team (I write this a few miles from Zap en route to the USATF 10k Trail Championships). A podium finish may be a stretch for my fellow Americans, but I'm pulling for you ladies! Tomorrow morning at 8am eastern, Shalane Flanagan leads the charge for a medal in the Women's 10,000. 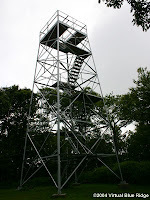 Making the podium will be tough, but definitely not impossible. Kenyan Sally Kipyego, who trains with the Oregon Track Club, has the best time in the world this year at 30:38 and has gotten the better of Flanagan of late, but will likely be a must beat for Flanagan to get on the stand. Vivian Cheruiyot and Meseret Defar will be duking it out up front with defending champion, Kenya's Linet Masai, in the mix as well. Finally, Ethiopia's Meselech Melkamu will be pushing the pace in the Flanagan/Kipyego and possibly Masai. If Flanagan can run like she did at World Cross and bide her time until the last 2k, she should be in the position she needs to be to bring home some hardware. It will also be interesting to see how the recently injured Kara Goucher and 5-time World Championship team member, Jen Rhines, do. If either crack the top 7 or 8, it should be deemed a success. Again, the festivities begin at 8pm eastern tonight on Universal Sports. IAAF World Championship central is here with startlists, etc. 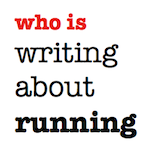 And finally, the Let's Run prediction contest is here. In one year from today, Greensboro, NC's Charlie Engle will be released from prison. Right before he was indicted, his film, "Running America," had just been released. Much of the promotion tour for "Running America" was cancelled, due to Engle's arrest, but Charlie isn't really the star of "Running America." That title goes to grand master (over 50) Marshall Ulrich. Ulrich is a long time endurance runner from Colorado that faces obvious internal conflict as he attempts the 50+ cross country speed record. 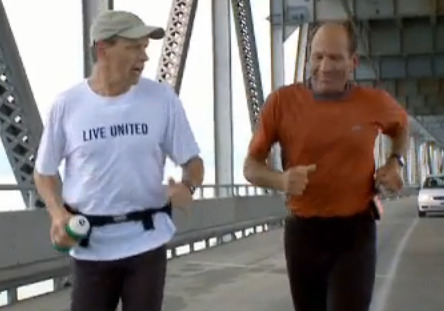 His story truly picks up in "Running America" when Charlie's ends. Charlie gets injured early into the film and can't continue the 3000+ mile jaunt across the country. Where Charlie's charisma is demanding of the audience's attention, Ulrich's struggle is equally, if not more, enthralling. Ulrich's wife succumbed to cancer at 28, and as his daughter Elaine states, he's been running from that ever since. Seeing Ulrich carry on day after day, averaging ~58 miles per day for 52 days is enough to make most of us feel pretty soft! Ulrich has also written a book about his nationwide trek, entitled "Running on Empty." The scenery in "Running America" isn't quite that in "Running the Sahara." The film's B-story is the restlessness with the government and the economy surrounding the 2008 election. 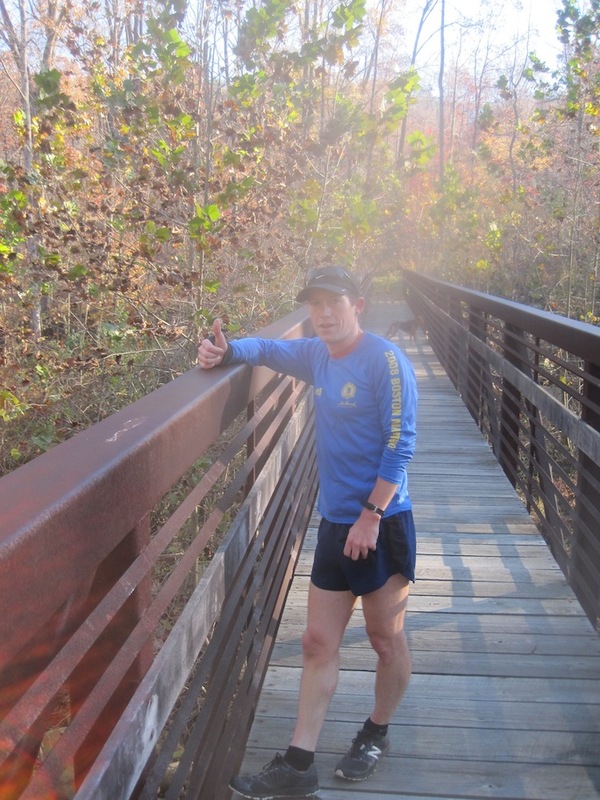 While many "locals" along the nationwide journey are interviewed about their disillusionment with the state of the nation, the running story still leads the way. Those interviewed seem most bothered towards the beginning of the journey/film and seem more hopeful by the time Ulrich is finishing up and Barack Obama is winning the 2008 election. It's filmmaking. It just seems a little odd as there are really two stories going on that don't really weave together. That being said, "Running in America" is indeed entertaining, especially for those that have not seen "Running the Sahara," as there are many familiar scenes of blister popping and just watching grown men deal with the agonizing pain that comes with running an average of 2+ marathons per day! When Engle is on screen, he commands it. His passionate attitude and dealing with those with special needs is excellent. Hopefully he'll continue more of that when he's released a year from today. 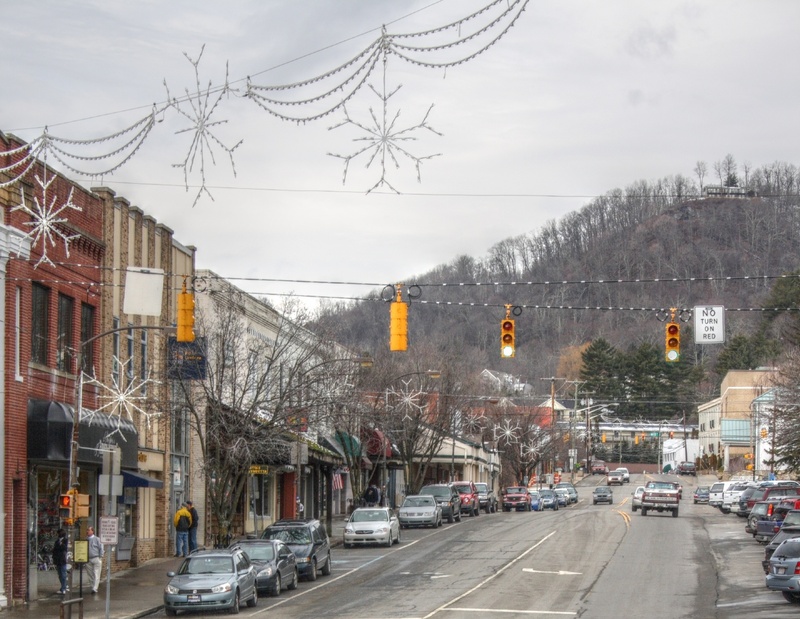 If you aren't already, follow Charlie's always entertaining twitter feed about life inside Beckley Prison and his introspective and also comedic blog, the aptly titled "Running in Place." Finally, check out Adam Higginbotham’s article, "Nowhere to Run," in the September 2011 issue of Men's Journal (click here for the article). 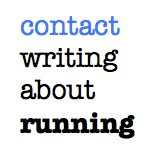 Pick up "Running America" on Amazon.com here. We haven't heard a lot about Alan Webb lately, but it's hard to get too deep into a conversation without his name coming up. While Webb recently confirming that he's moved back to Virginia and will be coached by UVA's Jason Vigilante, he has yet to run a race this summer. There have been grumblings about some injuries ever since leaving Alberto Salazar and the Oregon Project, but hopefully we'll see him later in the summer, after Daegu, and at minimum, at the 5th Avenue Mile (where he ran 3:53.72 at the end of 2010). With the London Olympics just a year away, any true US Distance fan is likely hopeful that Webb can get sharp and compete for a spot on the team, as like Tiger Woods in Golf, Track is better when Alan Webb is competing at a high level. 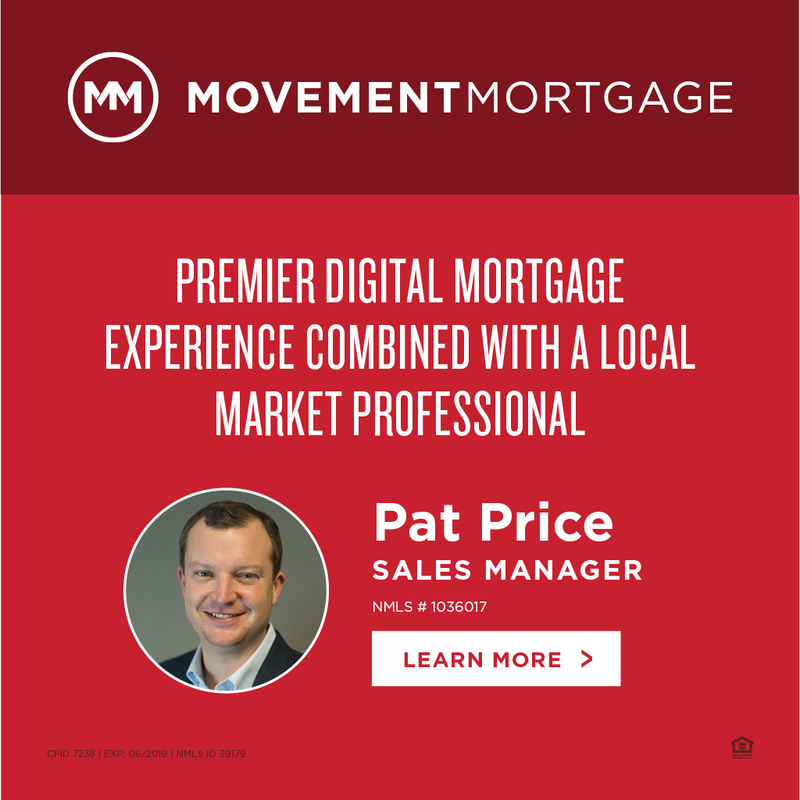 His tenacity and passion make him exciting to watch every time he's in the field, and when he's on, he is extremely tough to beat. His 2007 1500 time would right with Silas Kiplagat as the world leader this year and his 800 that same year would be just .01 behind Nick Symmonds. That in mind, I've compiled six classic Webb races below that show the talent he has and the promise that could still be there if he can get healthy and fit again. The races are in chronological order and, of course, start with his High School American Record of 3:53.43 at the 2001 Prefontaine Classic. Next up is his epic battle with Dathan Ritzenhein at the Cardinal Invitational 10k in 2006, where they traded the lead most of the race, before Webb won in a kick. Next up is the first of four races from his magical summer of 2007. The first is his win over Bernard Lagat at USA's, where he pulls another gear out with 50 to go. His joy after the race is exhilarating. Next is his first Golden League win in Paris. He outkicks Mehdi Baala in the last 100 and quiets the French crowd in the process. Next is his strange, but amazing American Mile Record of 3:46.91 in Brasschaat, Belgium. And finally is his outkicking of Gary Reed in Heusden to PR in the 800 with an electric 1:43.84 (in similar fashion to his win over Lagat at USA's). Lauren Fleshman could possibly be the easily track athlete to root for in America. Why? Well, there are multiple reasons, but no matter how cool Lauren Fleshman comes off or how entertaining her blog is, the bottom line is, she can run. 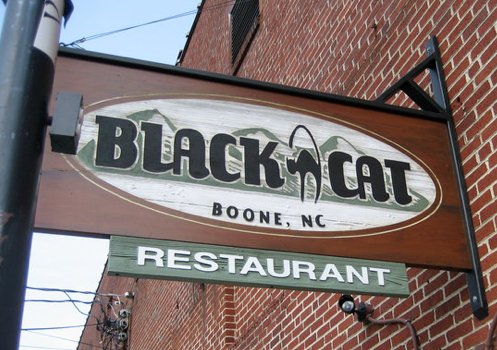 After her win last year at USATF nationals in the 5000, it seemed as though she was finally healthy and would be a force on the American Distance Running scene once again. Then she got hurt, again. 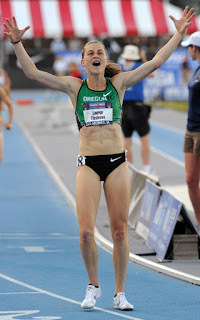 After what seemed as another full year of rehab, Fleshman was entered in the 2011 USATF 5000 Championships. It didn't go so well, she finished 8th. My, how things have changed in the past six weeks, as at noon today, all signs appear that Fleshman will be tagged to represent Team USA in the 5000 at Daegu. This comes mostly on the strength of her excellent showing at the Aviva Grand Prix in London last Friday, where she ran a dominating last 500m to take the win in a strong 15:00.57, only a second off of her PR. Almost as exciting as being named to Team USA for the 2011 Track &amp;amp;amp; Field World Championships in Daegu, is the report today, from Ron Bellamy at the Eugene Register Guard, that Fleshman will run the 2011 New York City Marathon in November as well. She mentions she'll be turning 30 in September (30's a good age for a first time marathon) and has seen the way that marathon training has helped people like Desi Davila, when they come back to the track (Speaking of Davila, check out Fleshman's Twitter Icon tribute to Desi today for giving up her spot on the 5000 team). All this in mind, the future looks very bright for Lauren Fleshman. The "official" announcement of Team USA will be at noon today via USATF and while you're waiting, go pick up some of Fleshman's Picky Bars. Diamond Dash: Will Angela Bizzarri's ticket get punched to Daegu on Day 2? Can Hastings carry Bizzarri's flag? Angela Bizzarri has been in this position before. This is the second time she's qualified for a worlds team without having hit the A Standard. In 2009, she tried to get the standard, but was out of steam after a strong NCAA season (and a 5000 meter title). This year, her teammate Amy Hastings, has been trying to duck under the 15:14.00 A Standard so that Bizzarri can get in with the B. Hastings has come very close running 15:15 twice and will take one more crack at it in London tomorrow. She'll have the help of another teammate, ageless Jen Rhines, who could be helping as a personal rabbit, as she's already qualified for Daegu in the 10,000. Best of luck to Hastings and Rhines, that's true teamwork! Here's the finishing order from the USA Championships in June. Also in the field is a re-surging Lauren Fleshman, as well as Boston Marathon runner-up, Desi Davila. Full startlist for the 5000 is here. Also on Saturday is an American filled Women's 3000 meter Steeplechase. National Champion Emma Coburn leads the Americans with 2010 NCAA champ Bridget Franek and new Nike signee, Lindsay Allen, competing as well. Coburn and Franek will be preparing for Daegu against a strong field. Former Tar Heel, Erin Donohue, will be leading many Americans in the Women's 1500. Donohue will likely be targeting the 2012 Olympic Standard of 4:06.00 (full 2012 London A & B Standards listed below), as her seasonal best is 4:07.04. The statesiders that will be joining her (and seeking the 2012 A) are Daegu-bound Shannon Rowbury, Treniere Moser and Gabrielle Anderson. Also in the field is the local favorites, Lisa Dobriskey and former FSU star Hannah England (as well as a host of others). Finally, the Emsley Carr Mile will feature a slew of Americans, with Bernard Lagat, Leo Manzano, Lopez Lomong and Russell Brown competing, as well as former Wisconsin Badgers (and now New Balance runners) Craig Miller and Jack Bolas (from Chapel Hill, NC) setting the pace. They'll have their hands full with local favorite Andy Baddeley, new British star James Shane, Australia's Ryan Gregson, Kenya's Augustine Choge and a host of others giving chase. Here's the link to the full Emsley Carr Mile field. The event will once again be broadcast on Universal Sports and full meet info can be found here. David Rudisha and Abubaker Kaki will be bringing a World Championship feel to the Aviva London Grand Prix tomorrow with an epic showdown in the 800 meters. 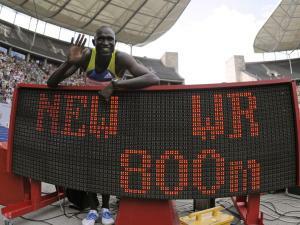 I personally can't remember the last time Rudisha was beaten. Maybe it was the last World Championships when he didn't make it out of the rounds, but I'm not 100% sure. The way I see the race unfolding is Rudisha's personal rabbit, Sammy Tangui will go out in 49.5 (per usual) and Rudisha will sit and turn it on at 500m. If Kaki can keep it within a second, I'll be impressed. 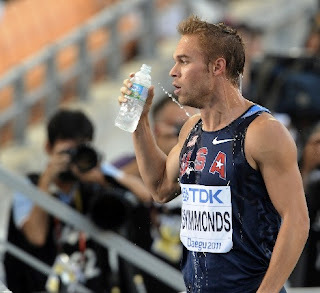 Also in the field is Nick Symmonds. Once again, Symmonds is having a great year and is a true medal threat in Daegu. Tomorrow will be a great chance for him to test his mettle (pun intended). Full 800m startlist is available here. Other distance events on the docket Friday are the Men's 5000, which includes Americans Ben True and Brandon Bethke (whose Quiksilver deal seems inside the box after Meb Keflezighi's Skecher's signing last week), as well as Brits Andy Vernon and OTC's Chris Thompson. Steve Cram did briefly mention last week that there could be a surprise last minute entrance by Kenenisa Bekele as well, but I wouldn't count on it. Full startlist for the 5000 is here. In the Women's 800, Molly Beckwith will continue her excellent season against a strong field that includes Daegu favorite, Kenia Sinclair, as well as Brits Jenny Meadows, Marilyn Okoro and OTC's Jemma Simpson. A few strong Russians round out the field, and you never know what's coming from them. Could be 1:56, could be 2:02. Full 800 startlist is here. Closing out the night is the Mo Farah show, aka the Men's 3000. Farah has been unstoppable this year and this should be an excellent showcase for him, being the final event of the night. 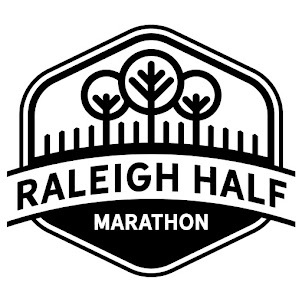 Farah will have "Steady Eddie" David Krummenacker pacing the field of Irleand's Allistair Cragg, Australia's Collis Birmingham, Ben St. Lawrence and Craig "Buster" Mottram, as well as Kenyans Mark Kiptoo and Sammy Mutahi. I don't know what the English record for the 3k is, but I would think that Farah could make a run at it, considering his fitness. Full startlist for the 3000 is here. I'll preview Day 2 tomorrow. Full meet information is here and the event will be broadcast on Universal Sports.